Contact our company for any problems! 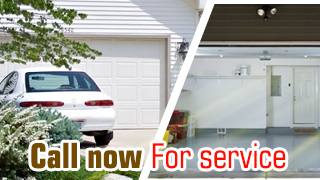 Get in touch with Garage Door Repair Sandy and stop garage door problems today! We promise exceptional maintenance service by well trained and very skilled technicians with the assistance of new age equipment. Our technicians are meticulous and very scrupulous during troubleshooting. We can ensure top garage door services! 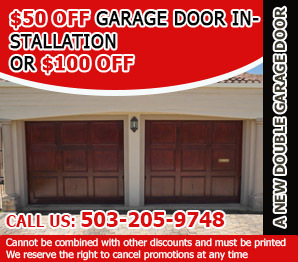 Call our Garage Door Repair in Oregon if you need our professional opinion! Send us an email if you prefer and we'll get back to you with answers, solutions and immediate services. We promise 24 hour emergency repairs and same day residential and commercial services. We are here for all your needs and can surely prevent accidents. Contact us for any information or service!